3D design is changing the way brands engage with customers through vivid virtual interactions. As customers rely more on online shopping, providing an engaging, true-to-life experience will help brands make a connection with potential buyers. Visualize products in ways that traditional media can’t. 3D design provides more realistic platform for customers to engage with than photography or traditional videography. Today, online shoppers enjoy 360 views of products to examine every aspect before purchasing without having to leave the comfort of their homes. 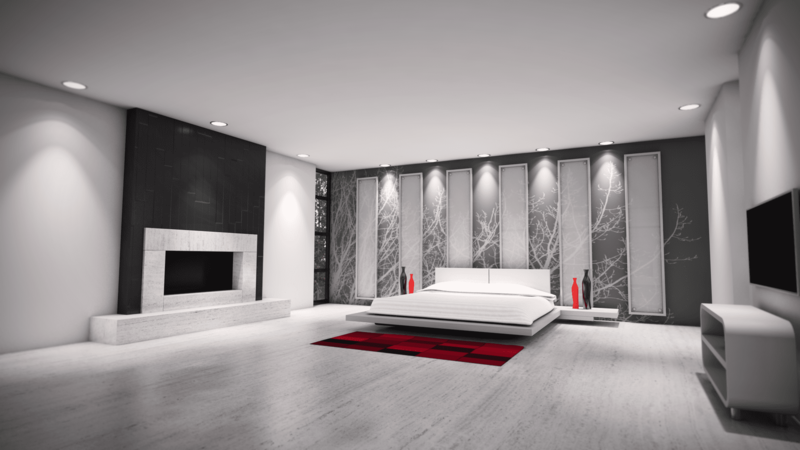 3D design can take things a step further with walk-throughs of spaces, the ability to place furniture within a space to envision how it would look in your home, and many other interactive experiences for potential customers. Maintain image consistency and eliminate the need for re-shooting product photos. Once your product is set up using 3D design, you can manipulate the graphics to see any angle or detail. There’s no need to spend time resetting and shooting to get the perfect image to market your product. 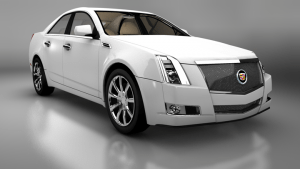 Quality 3D graphics give your customer a photo-realistic visualization of your products, providing a truly immersive experience. Creating 3D images for catalogs or websites is an appealing and cost effective way to keep your image branding consistent. Create conceptual designs for new products. Have an idea for a new product but need the funds to get started? With start-up sites like Kickstarter and Fundable, it’s easier than ever to bring your idea from concept to reality, but how do you show your product before you even have one? 3D concepts make it possible to take sketches of ideas and turn them in to life-like product renderings. Interested in learning about how QA Graphics can help bring your marketing strategy to the next level with 3D design? Contact us today!